These postcards featured a variety of children in various activities and professions. They included a color image on the front and standard postcard backing without a divider line. The postcards were designed by Katharine Gassaway and fronts bear her name inside of a small box. They were also copyrighted in 1906 and produced by The Rotograph Company of New York. Rotograph produced numerous postcard sets, including the popular PC782 baseball issue that featured professional players from the New York teams. Rotograph’s name appears on the front and back of these postcards. 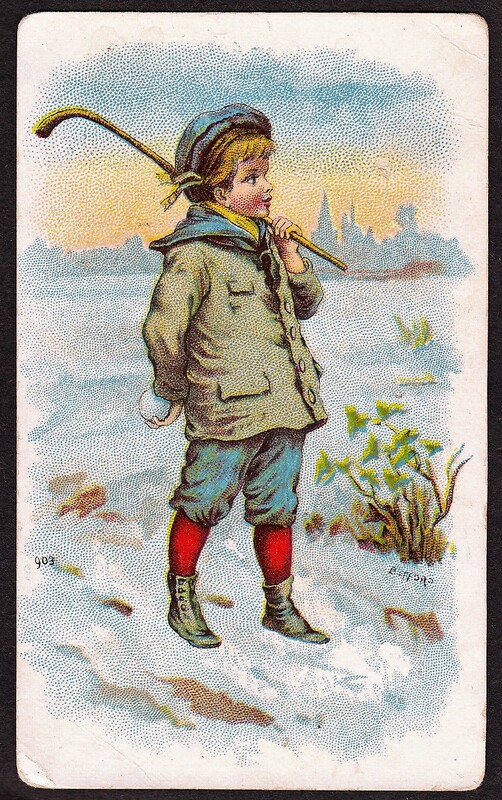 Finally, each postcard has a brief title below the picture describing the boy or girl and many in the set are of a humorous nature. For whatever reason, the copyright holder is listed differently on the postcards. Some state that they are copyrighted by Gassaway while others are copyrighted by The Rotograph Company of New York. In addition, Gassaway also produced other sets of postcards. Those postcards are different from these as her name is not always inside of a box and the titles on the fronts are printed in different font while many are unnumbered. Specifically, her name is featured on other postcards in conjunction with Raphael Tuck and Sons and Julius Bien and Company – both other well-known printers. Of interest to sports collectors are two postcards featuring the sports of baseball and football. The baseball boy is wearing an orange uniform with the letter ‘B’ on it while the football player has a green jersey with the letter ‘Q’ on it. 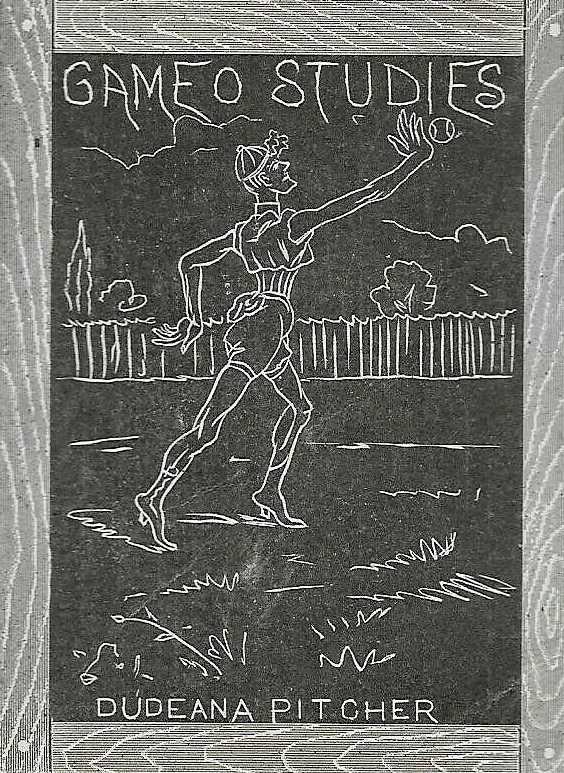 Other subjects found in the series depict either minor sports or non-sports. The exact number in the set is unknown. However, they are numbered on the fronts (and include the initials ‘F.L.’) and seem to begin at #100. It is unclear if they were meant to be a continuation of another series but to date, I have not seen any with numbers below 100. Some appear to be numbered by subject. For example, the first cards in the series are all from places while the football/baseball postcards are near each other and in a sub-series of occupations. Starting at or around postcard No. 180, the series was continued by Rotograph but without Gassaway credited as the artist. Cards in the 180s include the name of Gene Carr with text being printed in red ink. In addition, postcards numbered after those were printed back in black ink again but many (if not all) without a reference to another artist. It is unclear if those were Gassaway renditions as well. I have left the post-Gassaway cards off the checklist below as there are no known issues representing any of the four major sports. 107. What are Little Boys Made of? 137. What Will Mama Say? Cards numbered beyond 180 were not listed as Gassaway issues and are not listed here.